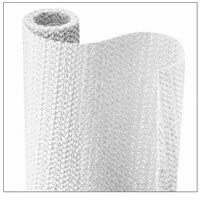 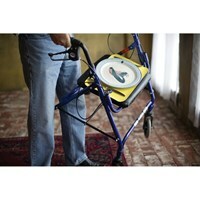 Shop our anti-slip and grip products for independent living. 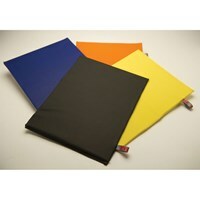 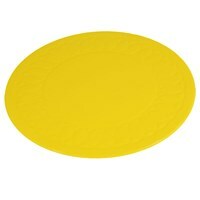 Our selection includes non-slip multi-purpose pads, non-slip activity pads and non-slip grip mats. 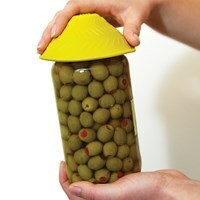 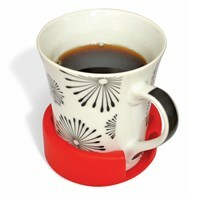 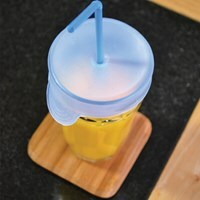 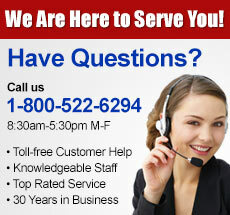 Browse our inventory for items like non-slip cup holders, tray liners, jar openers and more. 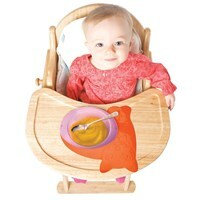 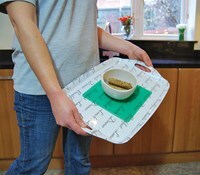 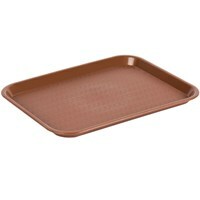 Prevent items from slipping on tables and trays. 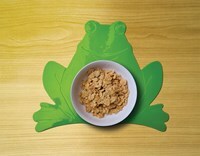 Secure grip helps prevent accidental spills, keeping you clean and stain free. 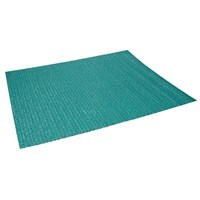 Non-slip floor mats protect from falls.